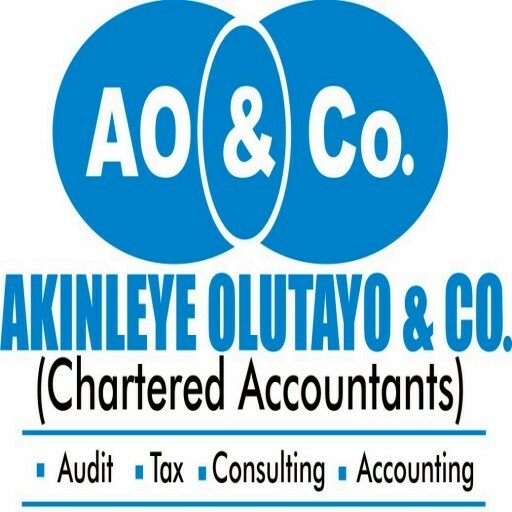 AKINLEYE OLUTAYO & CO. is an indigenous firm of practicing accountants established with a view to providing quality professional services. The firm strives to provide complete professional services on a philosophy built on competence, integrity and strategic business partnership. The firm is dully registered in accordance with section 659 of Companies and Allied Matters Act of the Federal Republic of Nigeria under Business Name Act of 1961 with BN 2327860. We also obtained our practicing licence from The Institute of Chartered Accountants of Nigeria (ICAN) on 30th May, 2015. We utilize a multi-disciplinary approach in all our services, particularly in the areas of audit, financial due diligence, accounting investigations and taxation. 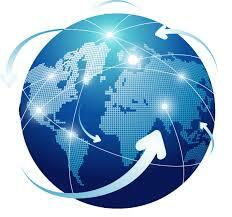 Our personnel are also certified in International Financial Reporting Standard (IFRS) Reporting. Chartered Institute of Taxation of Nigeria (CITN), etc to mention a few. We are a group of dynamic professionals exposed to various fields of human endeavours and committed to excellence in Finance and Management Consultancy Services.